It’s been a very rewarding challenge to work on the Jingle Jam 10K. I know that it’s supporting an excellent cause, SafeHomes of Augusta, and that I’m doing work that raises awareness of domestic violence. And being able to design things for all aspects of the race, both online and off, has been a great exercise in branding. The Jingle Jam 10K is a fun-filled, Christmas-themed road race. Runners receive a long sleeve Dri-Fit shirt, jingle bells, and other awesome giveaways! (And there’s also a costume contest!) I would love it if you’d consider participating. 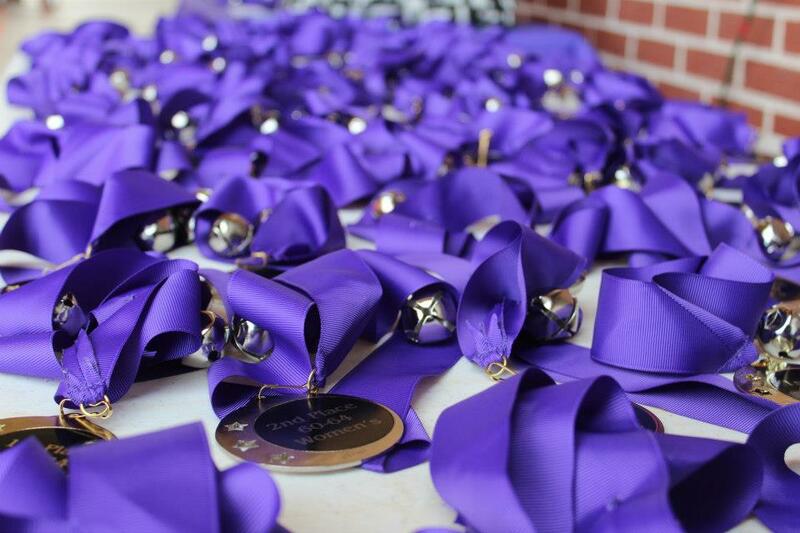 Sign up between today and 10/5 with the code GINORMOUS and you’ll save $5 on registration for the 2013 Jingle Jam 10K. 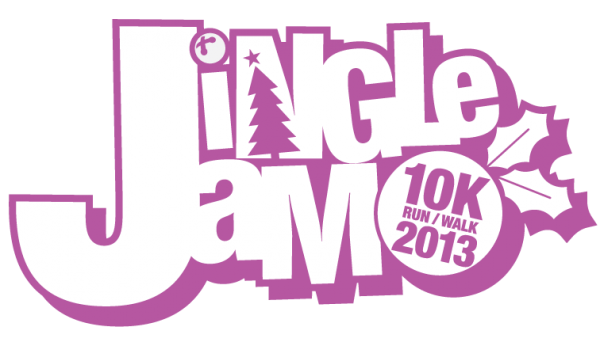 Visit jinglejam10k.com for more information, or head directly to raceit.com to register. 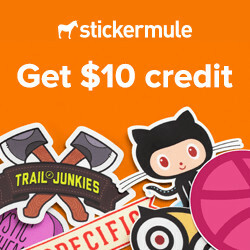 On the fence about whether you can finish a 10K? As long as you can run or walk 10K (6.21miles) within 2 hours, you’re golden! (That’s something even I’ve been able to do!) Need help getting ready?Something like Couch to 10K might help.